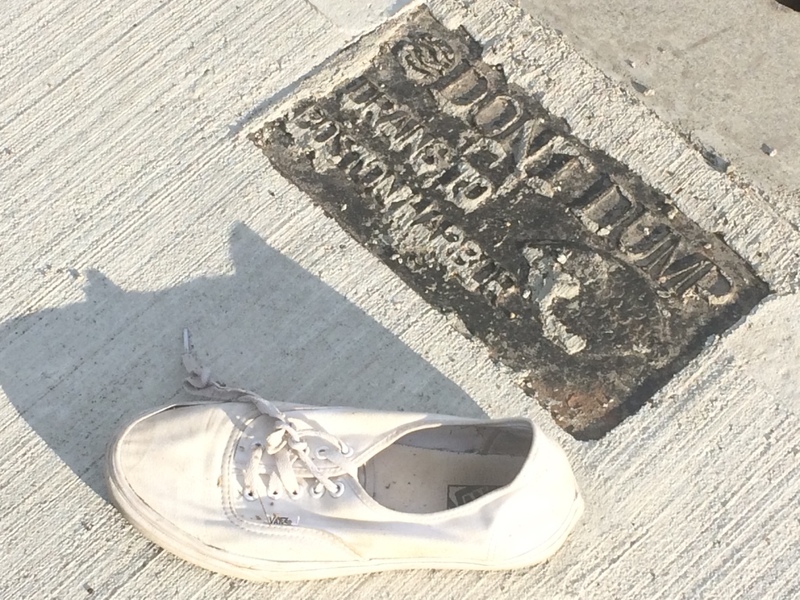 Have you ever stumbled across a single, random shoe on the street and wondered ‘How the heck did this get here’? Yeah? Well, me too. The Lone Shoe Project is here to answer any questions you didn’t know you had about the random “shoe” in your world.